Probably the best of the series thus far. There aren’t a lot of “dynasties” in the racing genre. While some games get a sequel, not many spawn an entire line of games that span several platforms. 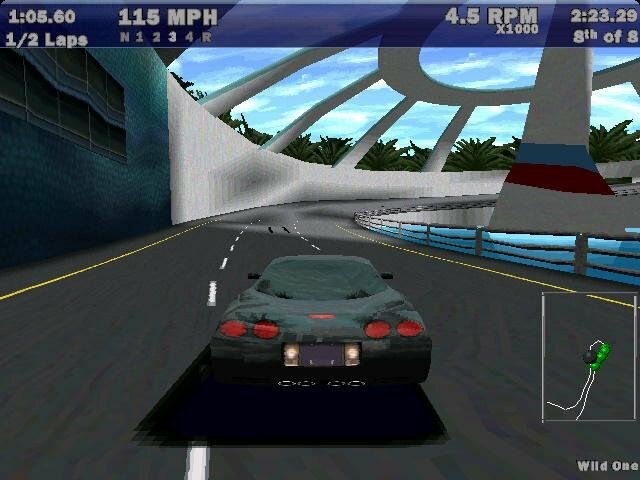 Test Drive was the first, but it’s been long superseded by Electronic Arts’ Need for Speed line. 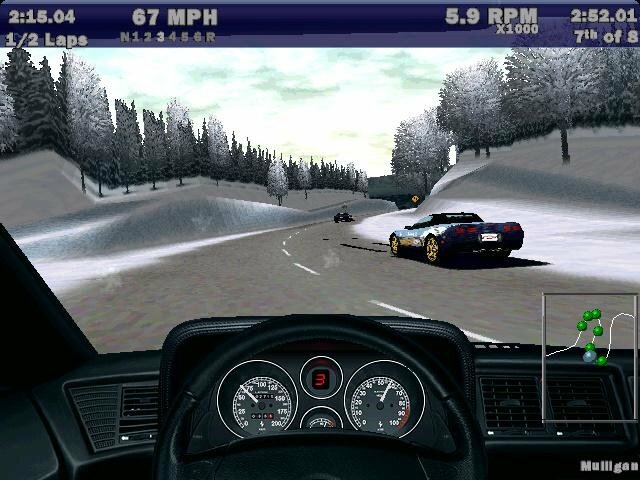 After a strong showing with Need for Speed II SE, EA set out to produce the ultimate PC racing game with Need for Speed III: Hot Pursuit, and they’ve pretty much succeeded. 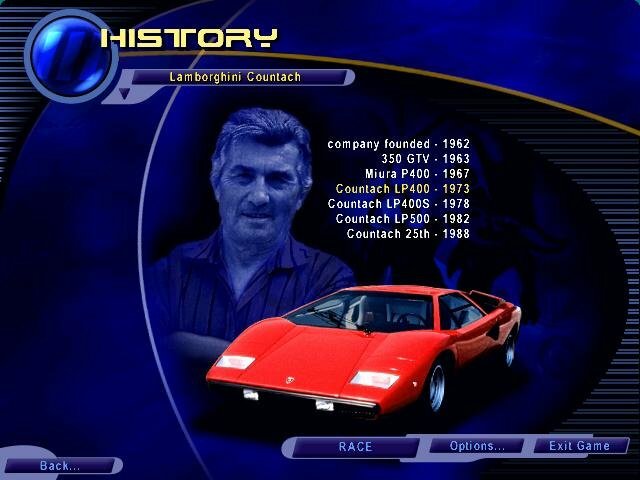 Upon loading up the game for the first time, you’re immediately presented with one of the slickest menu systems ever. The blue-toned menu is full of life and animation, neatly laid out, well organized and easy to work with. 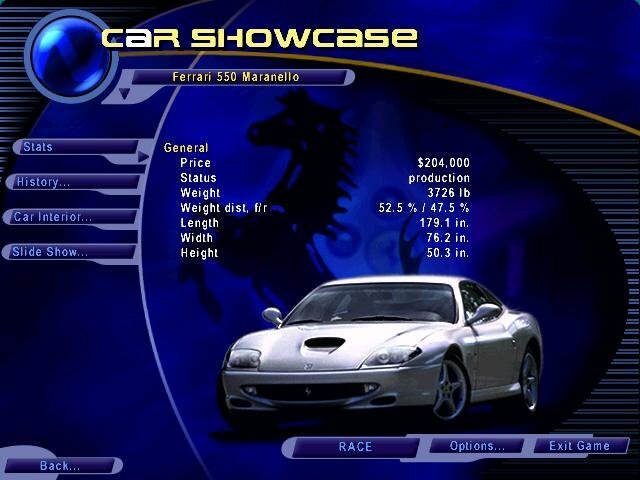 When viewing the cars, you’re greeted with showroom style presentations that cover the manufacturer and the vehicles themselves with great detail. 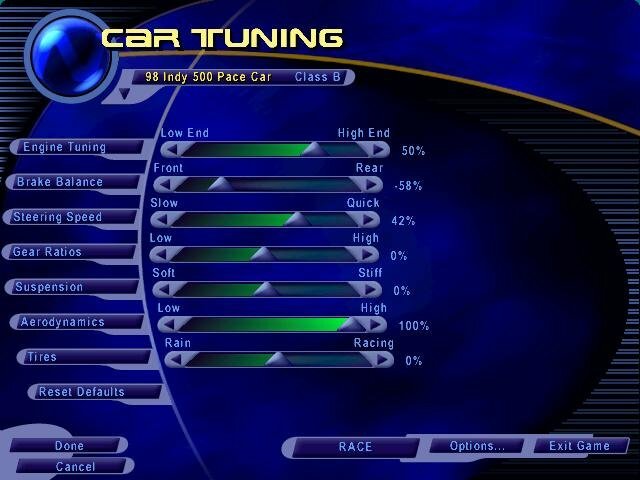 You can change anything from the paint scheme to balancing out the gear ratios or changing tires before racing, although you don’t really have to. 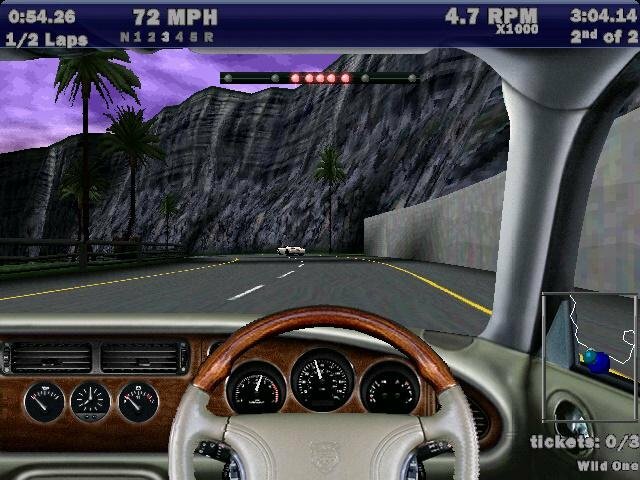 Driving around is still purely on the arcade side. 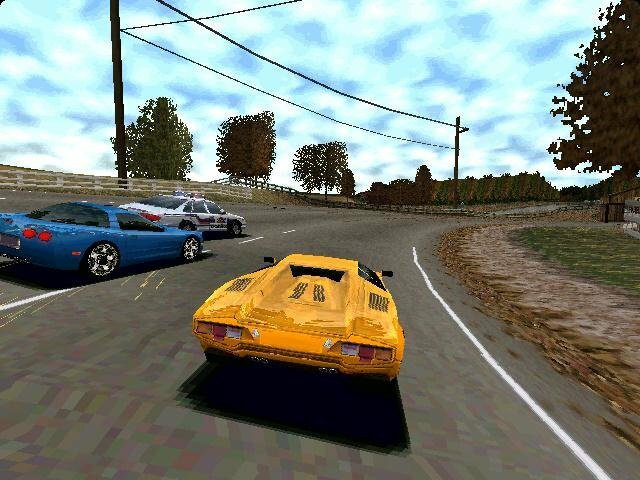 But the game is an undeniable feast for the eyes; no other racer at the time could quite match Hot Pursuit at its visual presentation. 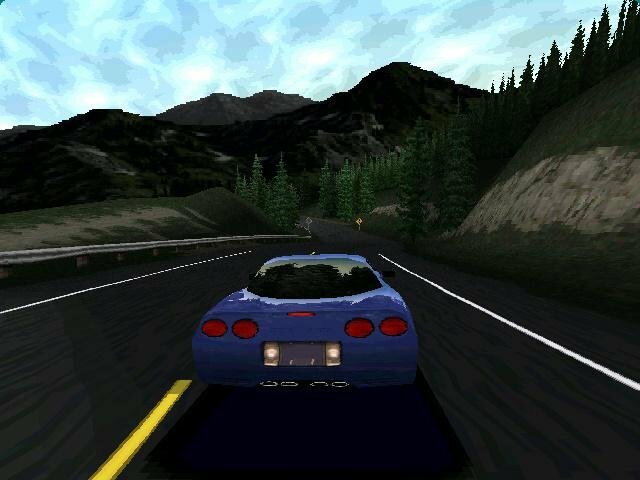 With its graphics maxed out, there is virtually no scenery pop-up at all, and the added 3D support does wonders on the textures and particles. 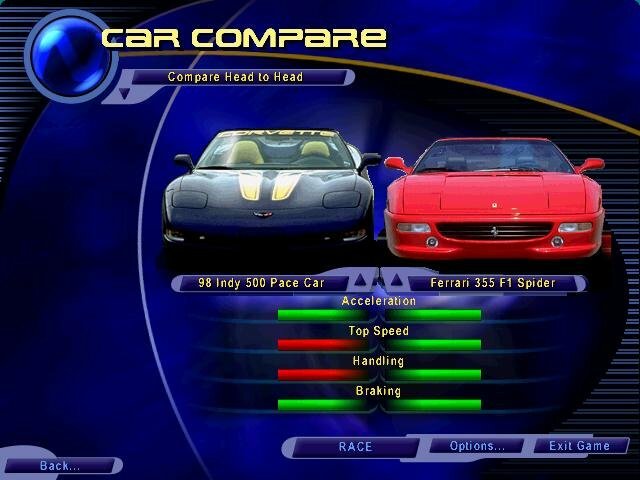 The game supports multiple resolutions (up to 1024×768), comes with a full in-car dashboard view (something Need for Speed II SE lacked) and has the ability to play in both default 4:3 or in widescreen mode. 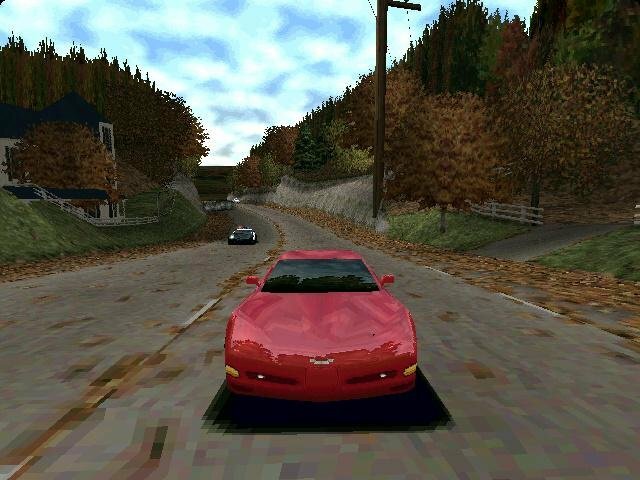 Naturally, all the graphics in the world don’t do you a bit of good if the game isn’t any fun to play. 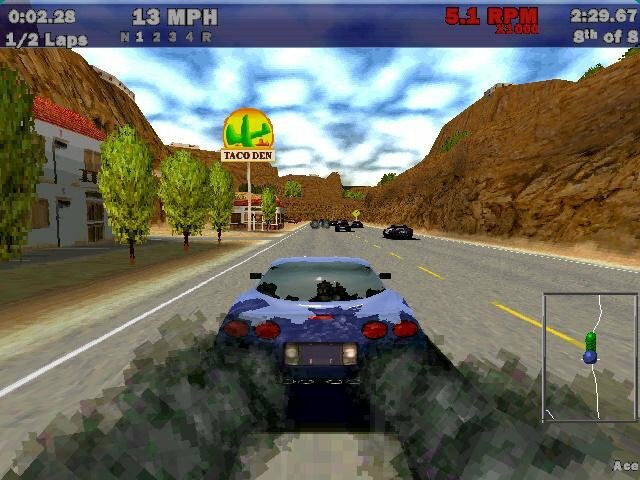 Happily, Need for Speed III has fantastic control, delicately balancing the realistic and the arcade-y. 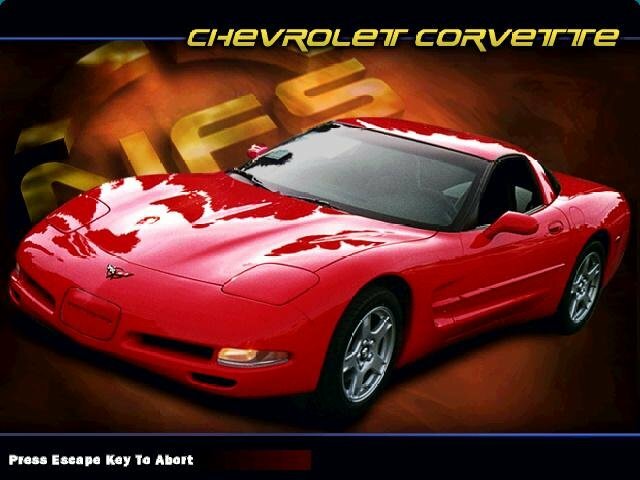 Unfortunately, there’s one fairly major annoyance – no visible car damage and modeling. (The car companies aren’t too happy if their precious Ferraris show a scratch.) There’s also a lack of variety in the tracks, as the eight actually take place in five locations (with different routes through the same basic scenery). 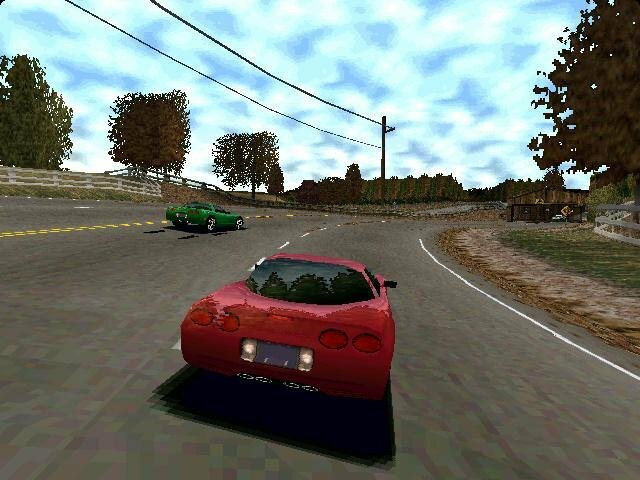 The single-player races include a tournament where you earn points by placing in the top five in each race in a series. 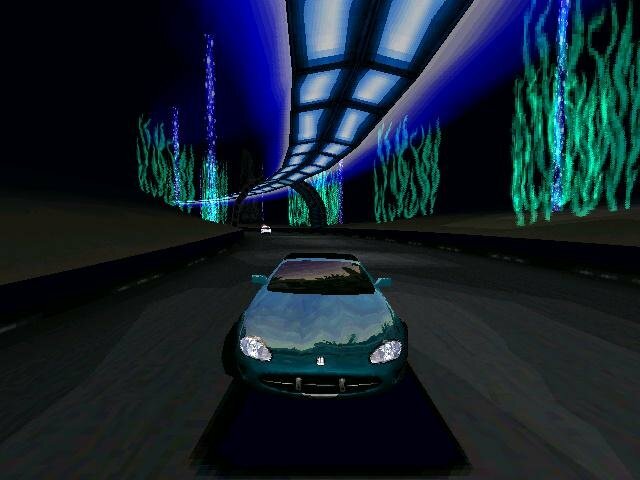 Finish with the most points and you’re rewarded with a hidden car that varies depending on the difficulty level. 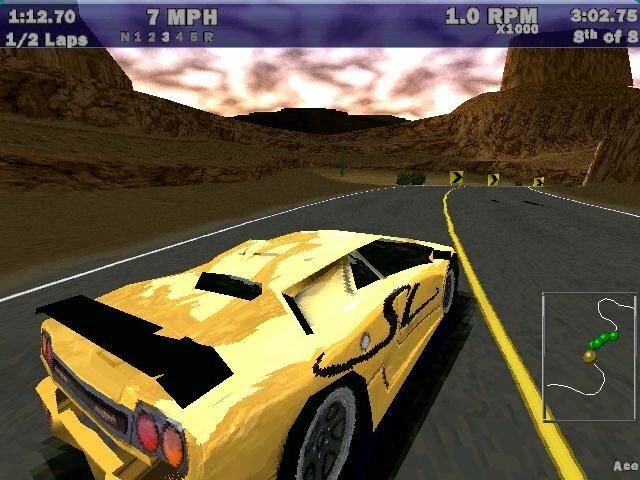 A hidden track can be opened by winning the “knockout” tournament. 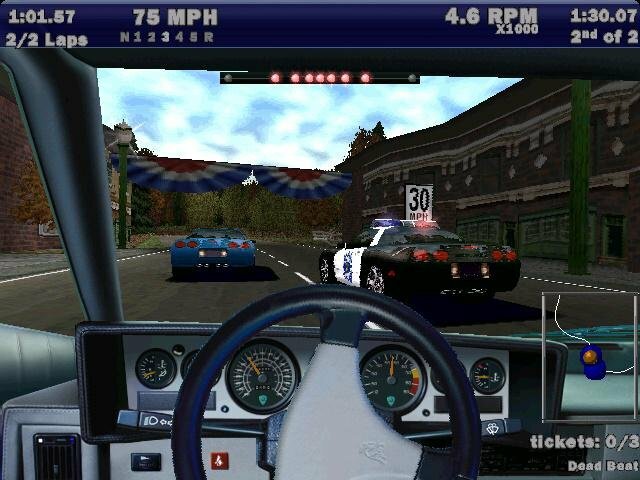 Best of all is the new “Hot Pursuit” mode, where you play a speed demon racing against another car while trying to avoid the cops. 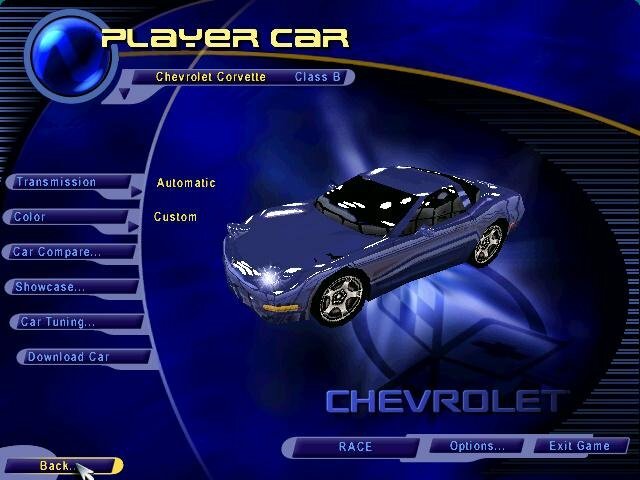 You can also play this mode in a police corvette yourself, or jump into a multiplayer game with a friend for some fantastic fun. It supports both split screen and LAN. 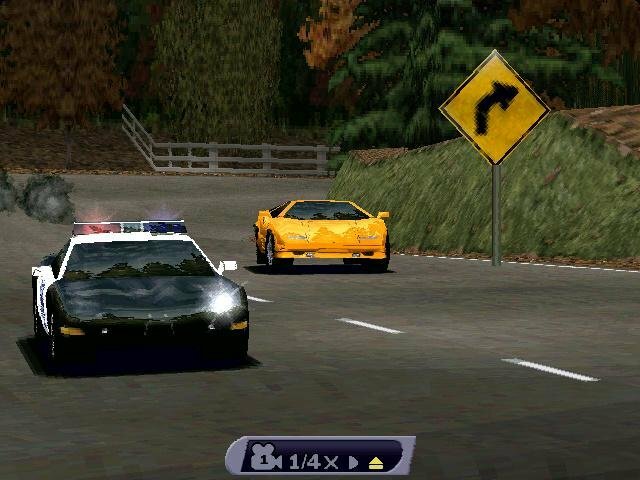 Hot Pursuit lets you drive these cool squad cars. 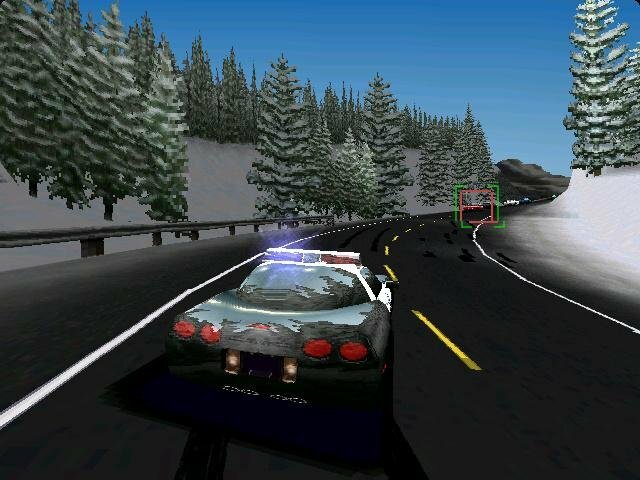 “Hot Pursuit” mode is quite a lot of fun, with a radar detector telling you when the cops are close and a police scanner letting you listen to their chatter so you know when to expect roadblocks and tire strips. 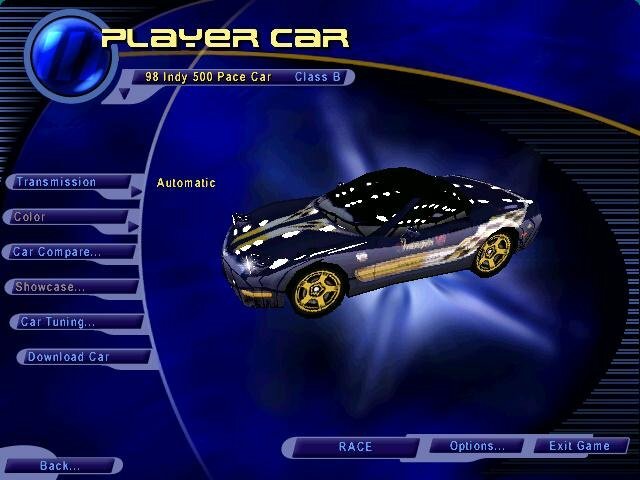 When you’re finally tired of the race modes, tracks, and cars, and have finished each track in the day and night, with and without weather, forward and backward, you can always download user-made cars and add them into the game. When all is said and done, Need for Speed III is an extremely large and attractive racing game, and it contributed a lot in shaping the series for what it is. If you’re looking for some good arcade action then this is the way to go. I remember playing this one when I didn’t know what the configurations do. I played this in pixelated mess for a while. And still liked it. 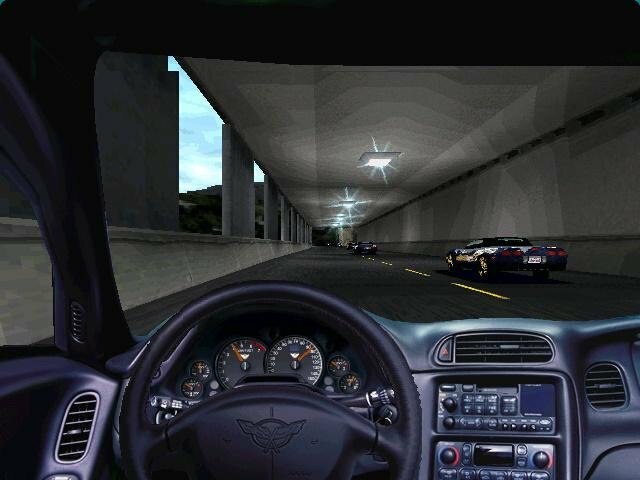 Eventually, I changed from software renderer to hardware accelerated (Direct3D? ), with no idea of what I was doing. Then, “Woow”! Good times! thanks dear and I am feeling very happy now because finally got best place to download need for speed 3 game. 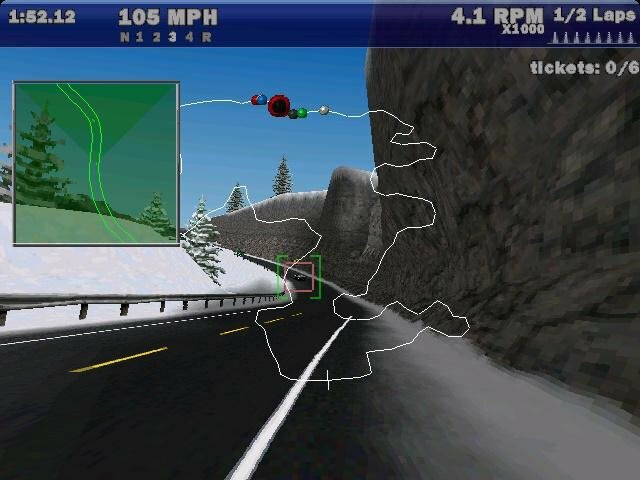 I had like 12 years old and a Lanix computer the first time that I played this game, thanks to get back the old good times! If there is one, it’s a mistake and I will remove it. 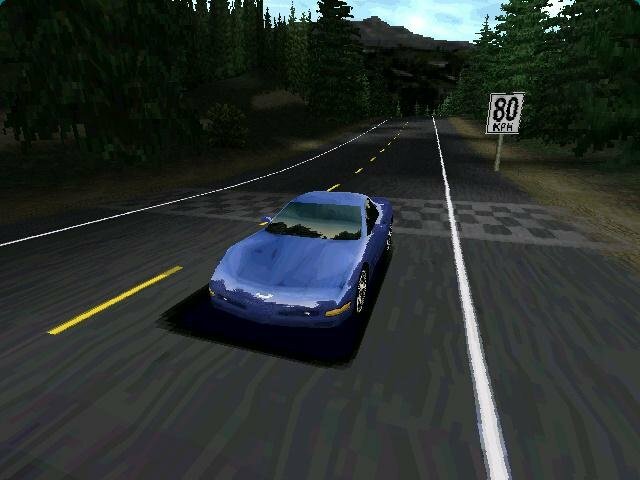 Just remember these are very old games. They won’t work on new computers!! Works without one. Starts fine on XP at least. This one does not need nglide for hardware acceleration, at least for me. 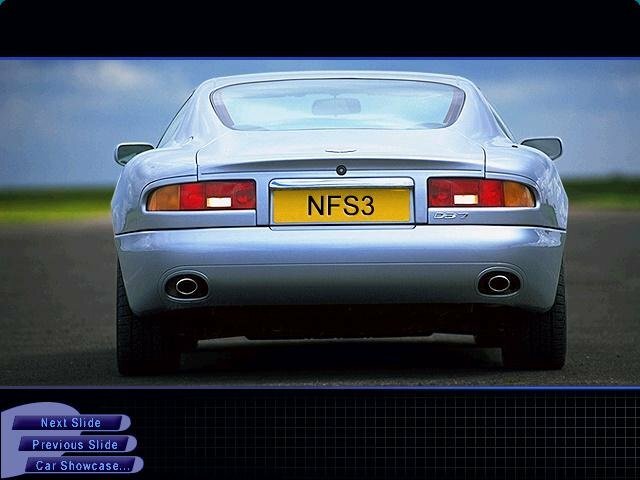 Only NFS2 and Porshe Unleashed requires it. Won’t install. Says something about the operating system denying access. opcg will you add most wanted 2005 ?